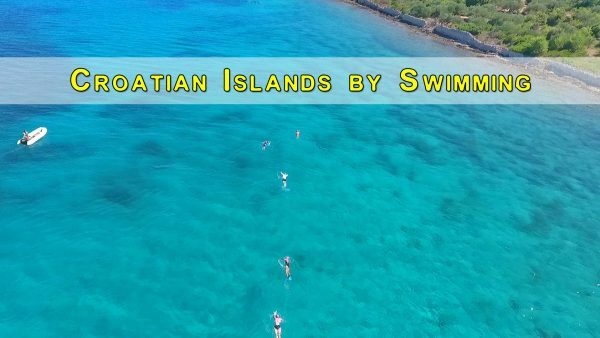 Due to increased interest for our Croatian island hopping trips, we have decided to introduce a Croatian short swimming holiday. 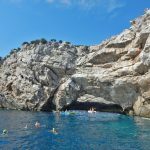 This 5-day swimming trip allows you to plan your budget in advance and also gives you a chance to explore following the trip. 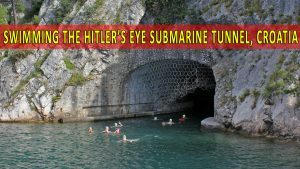 Croatia offers so much to see and do and we believe that our trip offers the highlights. 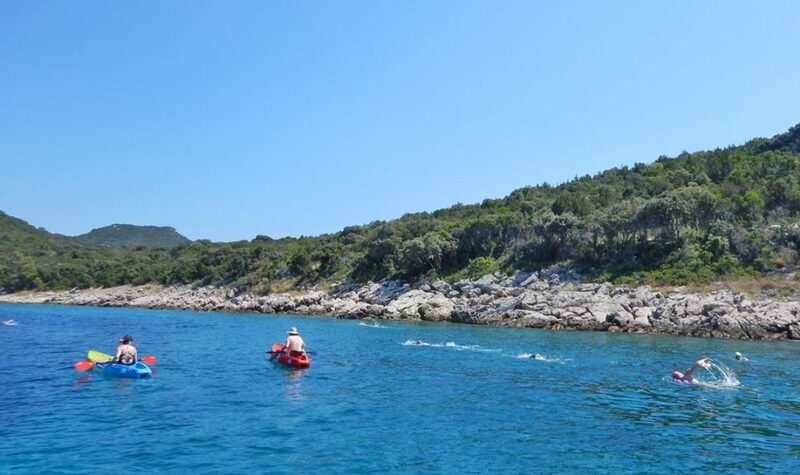 The southern Dalmatian coast boasts some of the cleanest waters in the Mediterranean and certainly offers a great setting for our swimming tours. 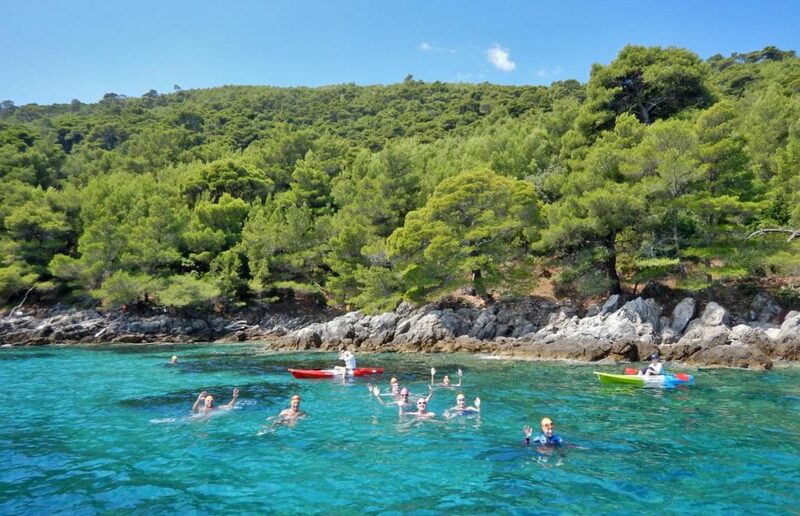 Our base is Sipan island, which is one of the Elaphiti islands not far from Dubrovnik town. 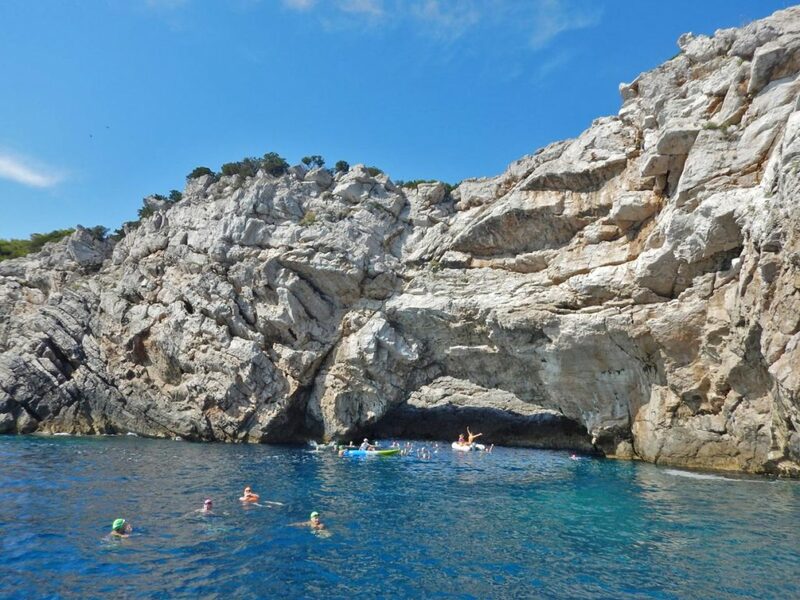 Sipan is surrounded by other islands and provides a fantastic gateway for our daily swims in the Adriatic. 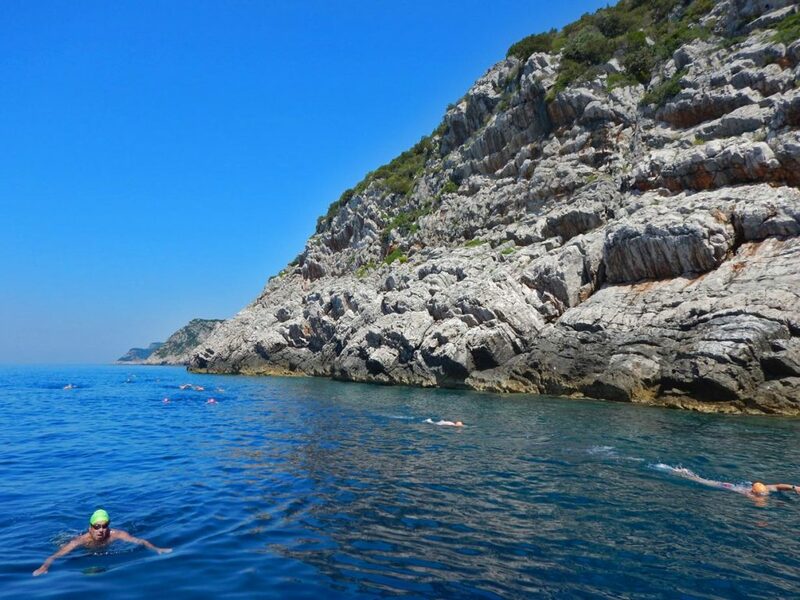 We hop from island to island, swim along with some uninhabited islands and also enjoy the great Mediterranean local cuisine. 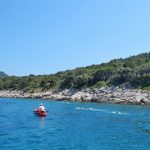 Hotel Sipan is a lovely property right on the waterfront in Šipanska Luka bay. 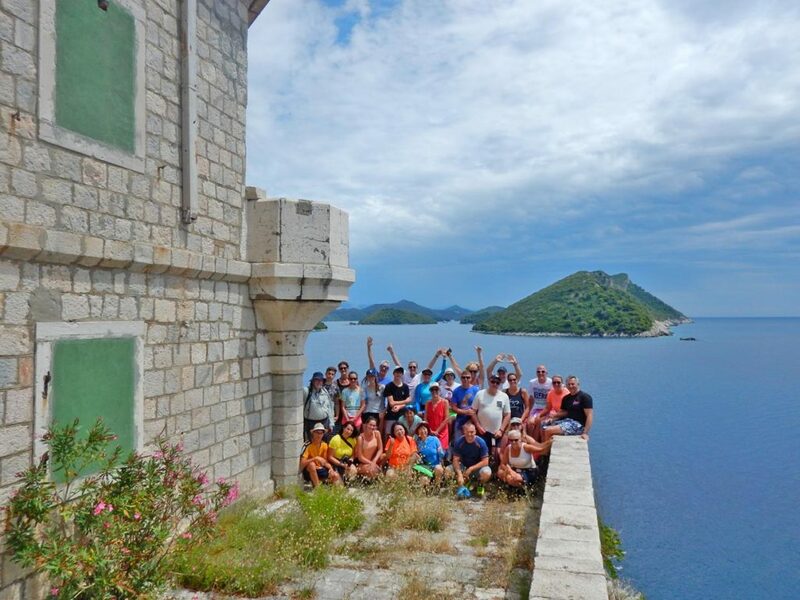 The distance from Dubrovnik town is about 1 hour on a ferry. 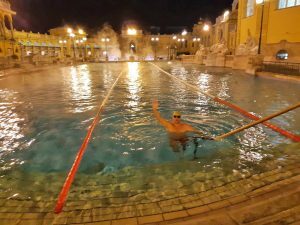 Due to the stunning location and its quality, the hotel is an excellent venue for our adventures. Be prepared for a different view from the sea front every night because sunsets are varied and very spectacular. There are several restaurants and bars in the small, traditional town offering delicious seafood and local dishes. 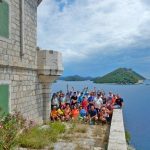 Sipan is easily accessible via Dubrovnik however is far enough away to remove you from the hustle and bustle of the city life. 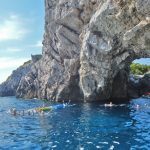 Sipan is a beautiful place to experience Croatian culture and you can certainly expect to take in the breathtaking beauty of the Mediterranean sea. 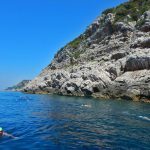 If you are looking to visit somewhere special for a swimming holiday why not consider our Croatian short swimming holiday. 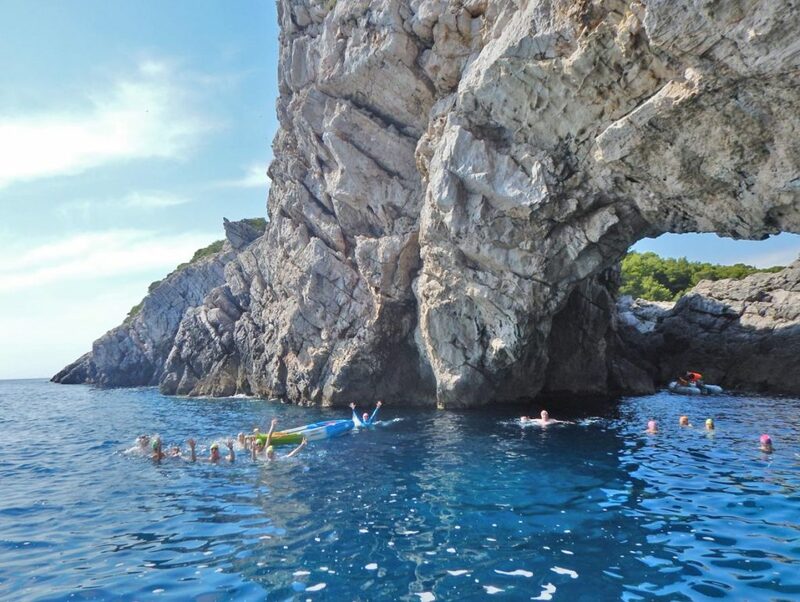 Above all, our guides have great local knowledge and will look after you well. By all means, we look forward to seeing you in summer 2019! 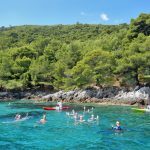 Book now: short swimming holiday in Croatia!